In just 7 days, you will discover all you need to know to unblock and balance each of your 7 chakras. Don’t wait to feel whole. 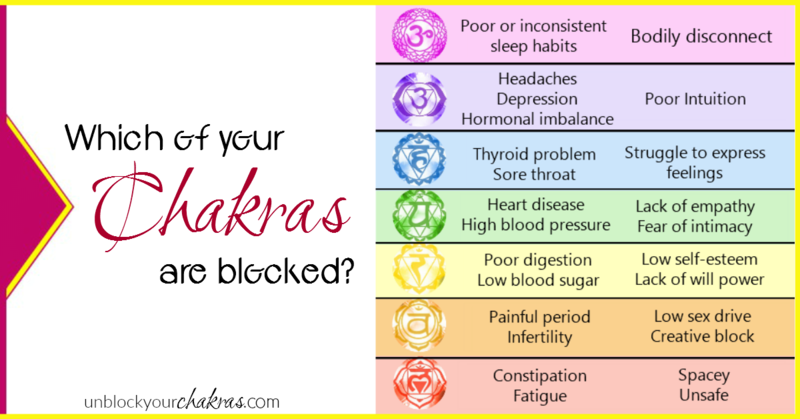 An overview of the Chakra system and checklists to determine in minutes which of your Chakras are blocked. Easy-to-implement unblocking techniques to add to your daily routine including diet, exercises, mantras and more. Downloadable Chakra cleansing cheat sheet to easily implement the daily Chakra cleansing techniques. and achieve physical wellness, mental clarity and spiritual balance today. For less than the price of a meal, you can achieve whole body wellness.